with Calendar, Contacts and Notes. 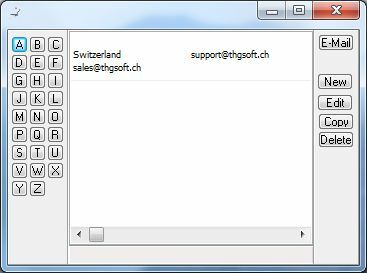 With an external FTP Server it is possible to synchronize the data. So you will have the same calendar on different computers. Data f.e. 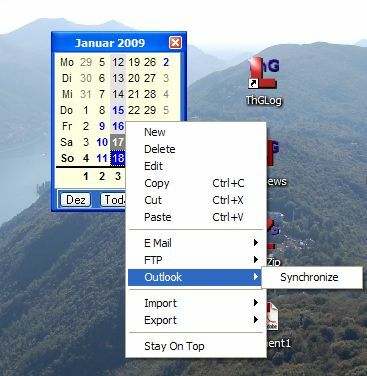 from MS Outlook can be easily imported by icalendar data exchange format. With one click calendar data can easily be synchronized with a single click. 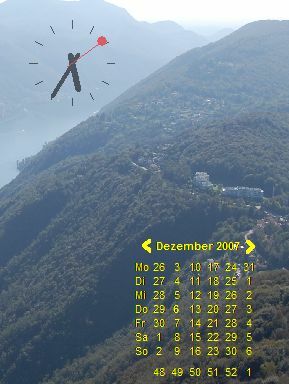 Calendar functions are available as well.